Our resources for animal welfare professionals are evidence-based, affordable, and easily implemented. 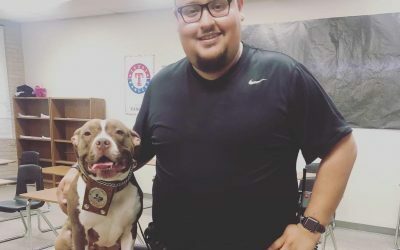 They’re designed to help all shelter animals, the people who take care of them, and the future adopters who will call them family. The language we use to describe the dogs in our care can have unintended consequences. It affects adoption rates and public perception. 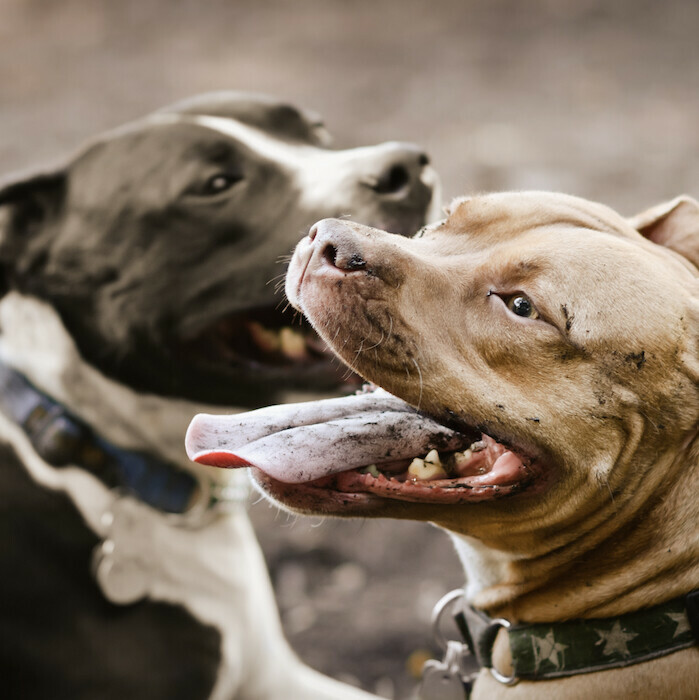 Learn how to avoid stereotypes and personal bias to focus on all dogs as individuals. 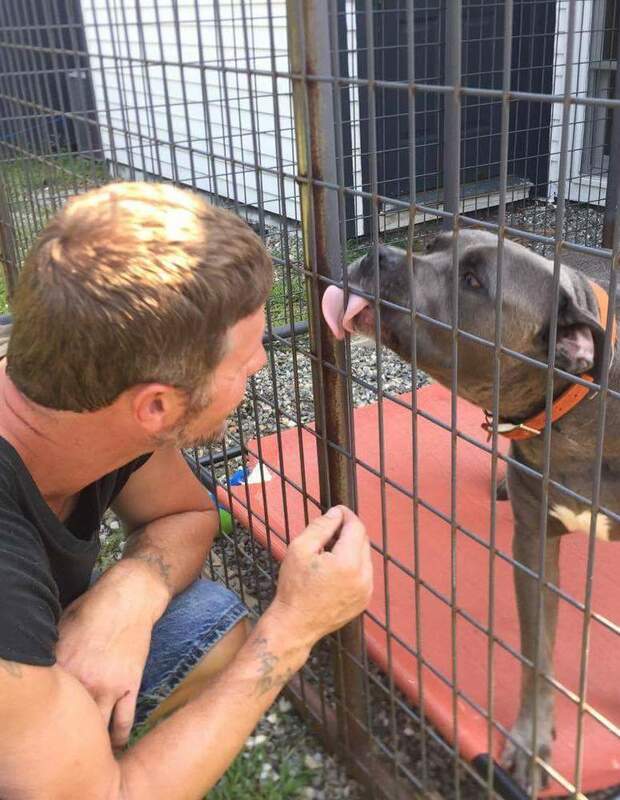 Focus on what really matters to adopters – the personalities of the dogs in your care. Use honest and positive messages in your marketing. Find ways to be quirky, progressive, and avoid practices that can be discriminatory to potential adopters. Personal bias often affects how we label and view dogs. Not only is visual identification inaccurate, it affects how communities and society as a whole views dogs. The focus should be on an individual dog’s personality and potential, not on a label. 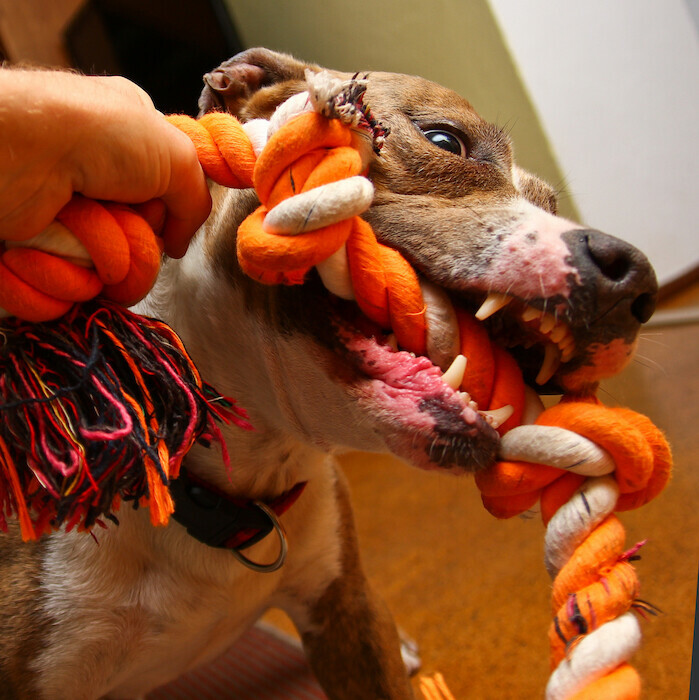 Give your shelter dogs the chance to show you who they are with the physical and mental stimulation they need to stay occupied, happy and healthy. 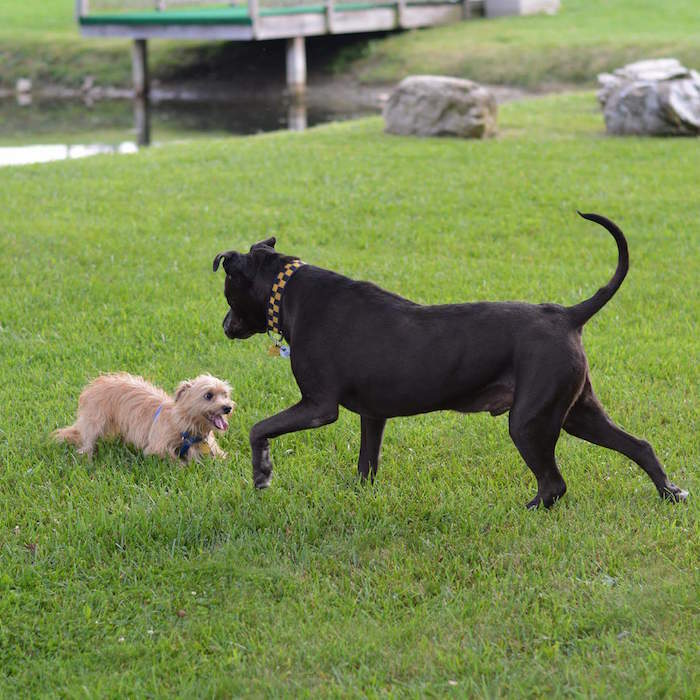 Enrichment helps reduce shelter stress, so that adopters can see the dog’s true personality. 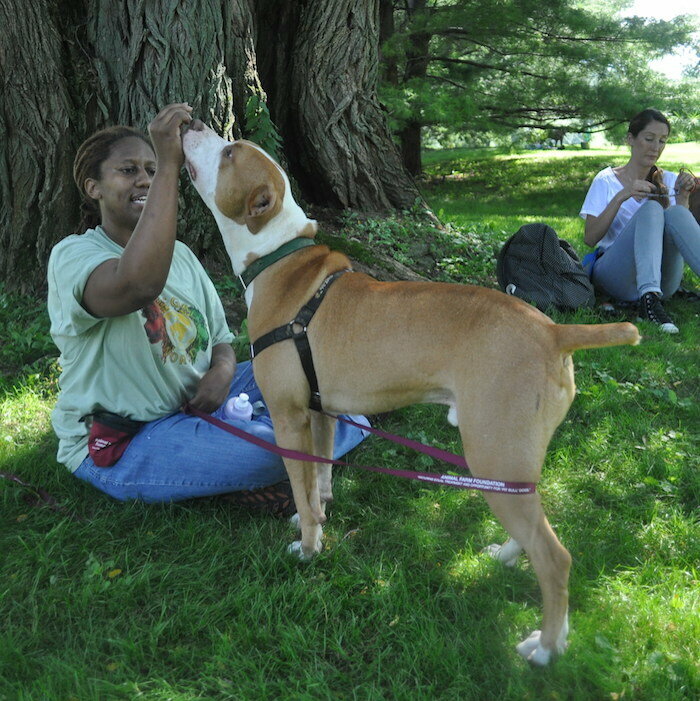 Like enrichment, teaching basic manners improves a dog’s adoption chances. It helps them feel comfortable with people and challenges their minds. 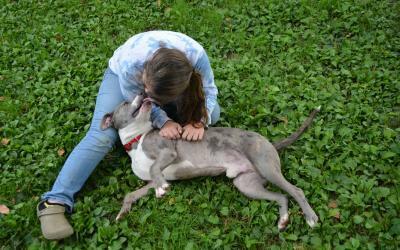 Adopters also love a dog who already knows the basics of being a good boy. 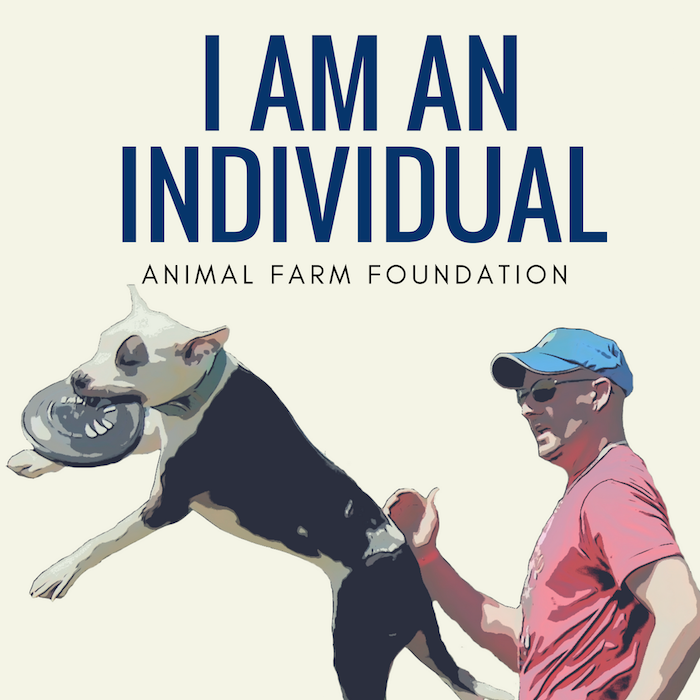 Our posters, brochures, and other visual aids help to educate volunteers, shelter workers, and the community about viewing dogs and people as individuals. Our free items include downloads and physical items you can order.